i. 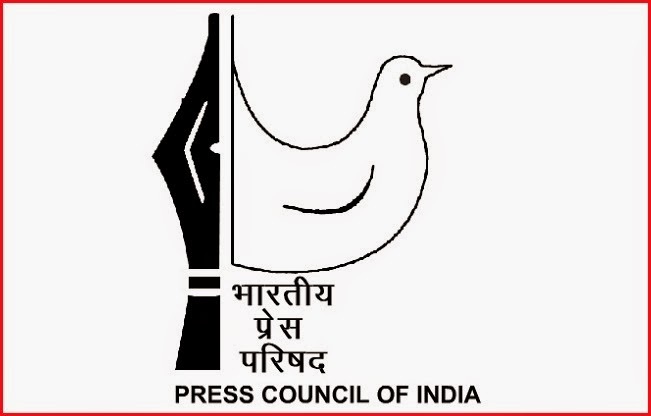 Former Supreme Court judge CK Prasad is set to be appointed as the next Chairperson of the Press Council of India. ii. Information and Broadcasting Ministry sources said Prasad was selected by a committee headed by Vice-President Hamid Ansari yesterday and a communication has been received in this regard. iii. Prasad will succeed Justice Markenday Katju as the Chairman of the PCI. i. After Kotak Mahindra Bank acquired ING Vysya Bank in an all-share deal last week, it announced it entry into General insurance business. ii. On Tuesday, the fourth largest private bank (post merger with ING Vysya) received approval from RBI to form a 100% subsidiary to enter general insurance industry, which is currently growing at a Rs. 77,000 crore premium per annum, said Gaurang Shah, President - Asset Management, Insurance and International Business at Kotak Bank. iii. The bank had earlier received an in-principle approval from Insurance Regulatory and Development Authority (IRDA) for incorporation of the General Insurance firm. The company would now be required to apply and complete the registration process with IRDA to act as a General Insurance Company. iv. The bank already has a tie up with Tata AIG General Insurance Company to sell and distribute its products. 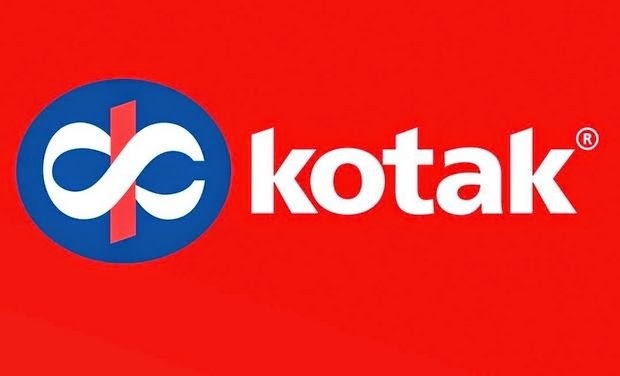 v. Kotak also has a Life insurance unit called Kotak Mahindra Old Mutual Life Insurance Ltd, a joint venture between Kotak Mahindra Bank and South Africa-based Old Mutual Public Ltd.
i. Prime Minister Narendra Modi arrived in Kathmandu with an aim to inject new momentum to regional bloc SAARC during its two-day summit beginning tomorrow as he said development of close relations with neighbours was a key priority for his government. ii. During the courses of the next three days, Mr Modi is scheduled to meet Nepal PM Sushil Koirala and other Nepali leaders on Tuesday itself. iii. India and Nepal are to sign some agreements, including on energy and transport, in the presence of the two prime ministers. iv. Meanwhile, SAARC foreign minister level meeting started on Tuesday. The meeting would consider the report submitted by SAARC Standing Committee, a body of foreign secretaries. i. 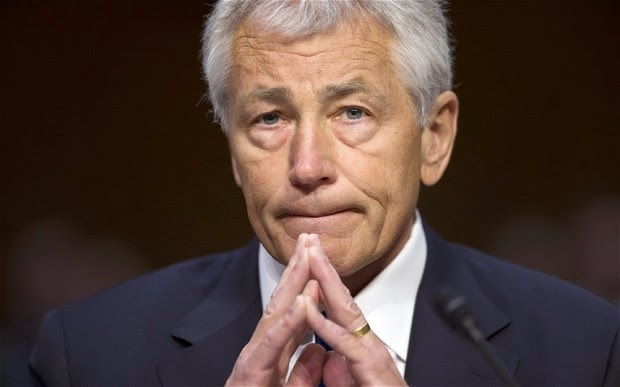 US Defence Secretary Chuck Hagel resigned amid reports of differences with President Barack Obama who apparently wants to install a new leadership at the Pentagon as he enters the last two years of his presidency facing new global challenges like the rise of IS. ii. Obama himself made the surprise announcement at a White House media availability convened at a very short notice. Hagel had tendered his resignation a few hours ago. iii. He has been asked to stay till a replacement is announced by Obama and is confirmed by the Senate. "Over nearly two years, Chuck has been an exemplary defence secretary, providing a steady hand as we modernised our strategy and budget to meet long-term threats while still responding to immediate challenges like IS and Ebola,"
iv. Robert Gates and Leon Panetta were the earlier two defense secretaries. Obama said, Hagel has played a key role in the accomplishments of his administration in the defence sector. i. Kathak queen Sitara Devi died at a hospital in Mumbai today. She was 94.
ii. Born in 1920 in Kolkata, Sitara Devi drew from the themes, poetry and choreography collected by her father in her choreographies. She also got inspired from the environment around her — whether it is a town or a village. iii. She was born as Dhannolakshmi to a family of Brahmin ’kathakar’ Sukhdev Maharaj and chose school and dance over an early wedding, as was the norm of the 1920s. v. Sitara Devi married director K Asif of Mughal-e-Azam fame and then Pratap Barot. 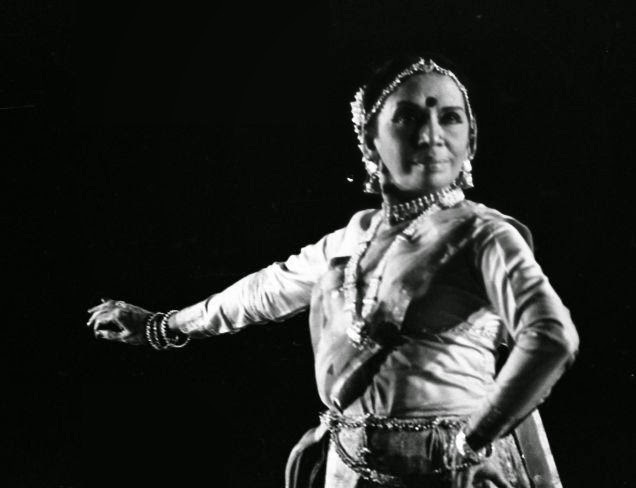 She was a vital force who stood for zest and vigour in Indian dance. vi. She was honoured with the Legends of India Lifetime Achievement Award 2011 for her contribution to the classical dance genre for over six decades. i. Adani Group-owned Dhamra Port Company Limited (DCPL) would invest around Rs 7000 crore for expansion of cargo handling facility, an official of the company said today. ii. Gujarat-based Adani group bought out L&T and Tata Steel's shares in the company in March 2014 at an enterprise value of Rs 5500 crore. iii. Following the acquisition, the second phase of development was to be initiated within 90 days and completion targeted in 30 months. iv. This continued expansion will allow Dhamra port to exceed 100 million tonnes of cargo capacity by the year 2020, he said. Note: The port, situated between Haldia in West Bengal and Paradip in Odisha, was mostly handling cargo like coal and limestone. i. Nepal has given an Indian company permission to build a 900 megawatt hydropower plant, government officials said on Monday. ii. The two countries will sign an agreement for the $1.04 billion project, which provides Nepal with free electricity and India energy for its power-hungry economy. iii. The project, which will be built by Satluj Jal Vidyut Nigam (SJVN) Limited, was originally cleared in 2008 but never implemented after Kathmandu lobbied for greater benefits. i. GMR Infrastructure has received the Securities and Exchange Board of India approval to raise up to Rs. 1,500 crore through rights issue. ii. In a rights issue, shares are issued to existing investors as per their holding at a pre-determined price and ratio. iii. The company had filed its application with SEBI for the proposed rights issue in September. iv. SEBI had issued its final observations on the draft offer documents on November 17, according to the latest update by the capital markets regulator. v. Issuance of ‘observations’ on offer documents by SEBI is considered as a clearance to the issuer to go ahead through routes like IPOs, FPOs and rights issue. vi. As per the draft letter filed by the firm, the company would issue equity shares for an aggregate amount “not exceeding Rs. 1,500 crore on a rights basis” to its shareholders. vii. GMR Infrastructure has interest in sectors such as airports, roads, power plants and urban infrastructure. i. An Indian Railways team is in China to chalk out plans for conducting feasibility study to build the 1,754 km-long Delhi-Chennai high-speed train corridor, world's second largest bullet train line. iii. The proposed corridor could be the second largest in the world after China's 2,298 km-long Beijing-Guangzhou line which was launched last year. Running at a speed of 300 km per hour, it covers the distance in about eight hours. Note: India is currently considering two corridors for high speed trains. 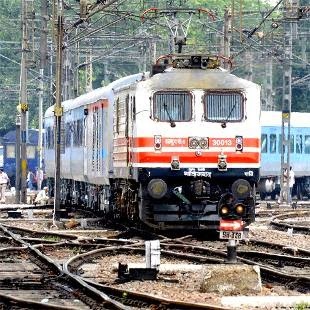 While Japan is conducting feasibility study for the Bullet train project in Mumbai-Ahemdabad corridor, China will do the same for the Delhi-Chennai route which expected to begin by early next year. i. Imaging and information technology solutions provider Ricoh India on Tuesday said that it has got a deal worth Rs. 1,370 crore from Department of Posts to modernise post offices through automation. ii. Under the project, Ricoh India will supply, install and maintain services of hardware, peripheral devices and operating system. iii. The scope of work includes supply of mobile computing devices and peripherals, installation of solar UPS, connectivity to access the application by service providers along with maintenance for five years, the company said. iv. The primary goal of the Rural ICT project is to improve the quality of service, provide more value added services and achieve ‘financial inclusion’ of un-banked rural population. i. Three global organisations on 24 November 2014 signed a memorandum of understanding (MoU) to end open defecation in India. The agreement is for three years. iii. These three organisations are the World Toilet Organisation (WTO), WASTE and the Financial Inclusion Improves Sanitation and Health (FINISH). They share the common goal of making sanitation accessible and affordable to all citizens. iii. The MoU was signed to share best practices in the sanitation sector and help millions of Indians gain access to basic sanitation facilities. iv. The objective of the agreement is to support the Central government in making the country free of open defecation and promoting sustained usage of sanitation systems. i. International Day for the Elimination of Violence Against Women observed across the world on 25 November 2014.
ii. The day was observed to raise awareness about violence against women and discuss solutions that would work for women community. iii. The campaign called Orange Your Neighbourhood to raise awareness against Gender-Based Violence will be held from 25 November to 10 December 2014.
iv. The campaign is part of Secretary-General Ban Ki-moon's campaign UNiTE to End violence against Women. i. Lahore-based author Bilal Tanweer on 24 November 2014 won the 2014 Shakti Bhatt First Book Prize for his novel The Scatter Here Is Too Great (Random House India). ii. Bilal Tanweer’s book underlines the crucial importance of literature in our larger cultural landscape. iii. The Scatter Here Is Too Great balances the universality of existential torment with the often horrifying nitty-gritty realities of its location, Karachi. iv. Tanweer, born and raised in Karachi, has published fiction, poetry and translation in various international journals. v. In 2011, he was selected as a Granta New Voice and was one of the eleven recipients of the 2010 PEN Translation Fund Grant. i. West Bengal Governor Keshari Nath Tripathi was appointed as Governor of Bihar by the President Pranab Mukherjee on 23 November 2014.
ii. He will discharge the functions of the Governor of Bihar in addition to his own duties as Governor of West Bengal. iii. He will take the charge from Bihar Governor D Y Patil, who completes his tenure on 26 November 2014.
i. Housing finance company DHFL announced to name Shah Rukh Khan as its brand ambassador. DHFL is the second largest housing finance company of India. ii. Shah Rukh is the first brand ambassador of DHFL in its 30 year journey. iii. The company has been marketing its solutions to customers across 550 locations in India through national and regional level advertisement and event campaigns. 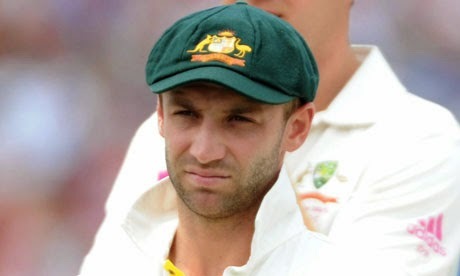 i. Australia Test batsman Phil Hughes has been rushed to St Vincent’s Hospital in critical condition after being knocked out by a bouncer during a Sheffield Shield match between South Australia and NSW at the SCG . ii. The 25-year-old collapsed after being struck on the side of the head by a Sean Abbott delivery and was stretchered from the ground. iii. He is currently undergoing surgery and according to Ambulance officials he was in a critical condition.